St Louis is considered to be one of the most haunted in the United States. Some say that the convergence of the three rivers that border the city have created optimal conditions for paranormal activity! It is also the location of one of the most well known paranormal tales of all time, William Peter Blatty’s ‘The Exorcist’. 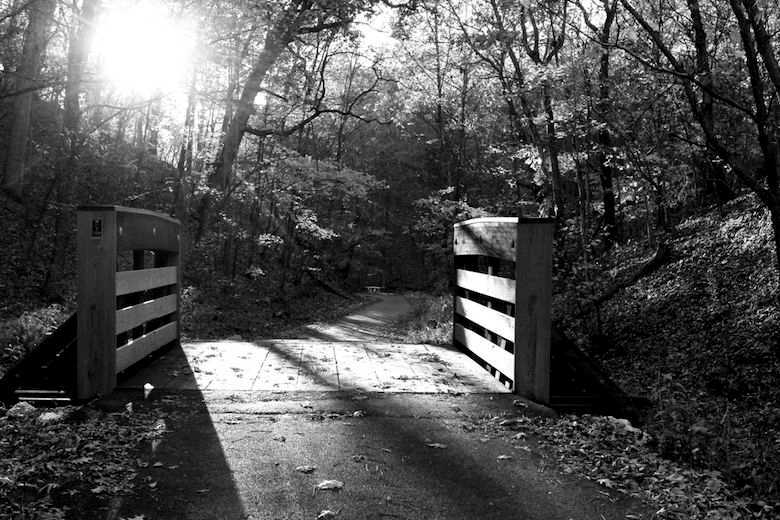 There is no doubt in anyone’s mind that Zombie Road is one of the most haunted places in St Louis. The stories connected with this road, which is really called Lawler Ford Road, are varied. Some say that the nickname stems from ‘The Zombie Killer’ who was a creepy loner living in a shack in the woods who was known for attacking young couples in the fifties using the area as a place to be alone! However, the stories linked to the road became more and more chilling as time went on. There have been sightings of ghosts, strange disappearances and unexplained noises. There is said to be a ghost of a woman who was hit by a train nearby who wanders the area. This is believed to be Della Hamilton McCullough who was married to the local judge and who records show died in this manner in 1876. However, the most chilling paranormal activity linked with Zombie Road is the shadow figures. We are not talking one or two shadowy figures, but hundreds! There have been a number of photos captured showing a large number of dark figures in the woods watching the road. It has been said that these are the souls of Native American children from a nearby orphanage who were never given a proper burial. The historic Bissell Mansion was built in 1823 by Captain Lewis Bissell and is now home to Bissell Mansion Restaurant & Dinner Theatre. However, even although the building is now in the business of staging mysteries there are some very genuine mysteries of the paranormal nature occurring in the building too! 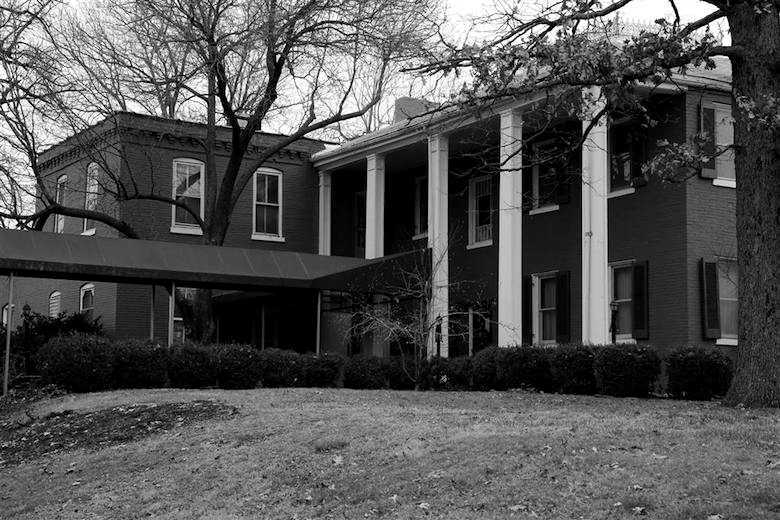 It is believed that the mansion is haunted by Captain Bissell himself. He is often seen out in the parking lot simply standing watching the house. There is also a woman in white who is thought to be one of Bissell’s wives. Staff also report that the wine glasses in the bar frequently disappear and reappear in other places which they say is pretty frustrating when they are on shift! 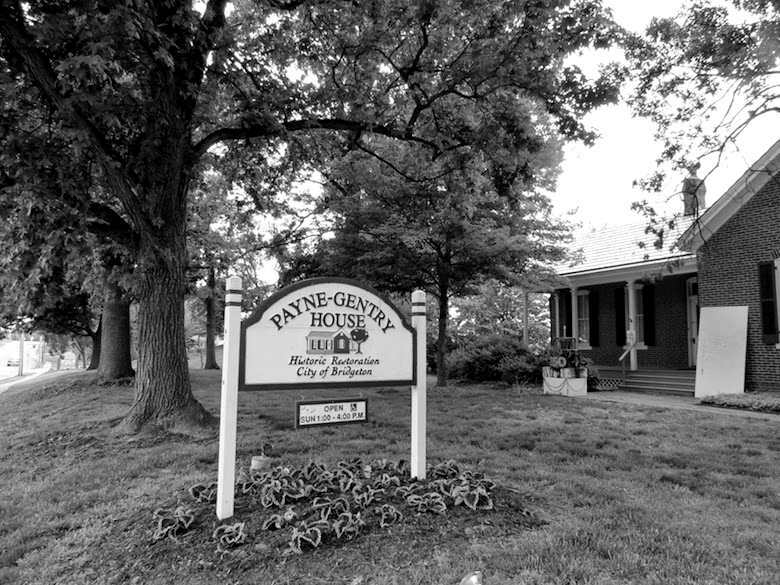 The Payne-Gentry house was constructed back in 1870 and served as the family home to the Payne and the Gentry families for going on 1000 years. One of the most well known residents was local doctor William Payne who added an extension to the property to house his doctor’s office. However, the hauntings are believe to stem from an area outside the house. In the back yard you will find a large tree and beneath it lies a small cemetery where a number of children are said to be buried. That certainly explains why so many people have reported seeing apparitions of of little kids playing in the garden. 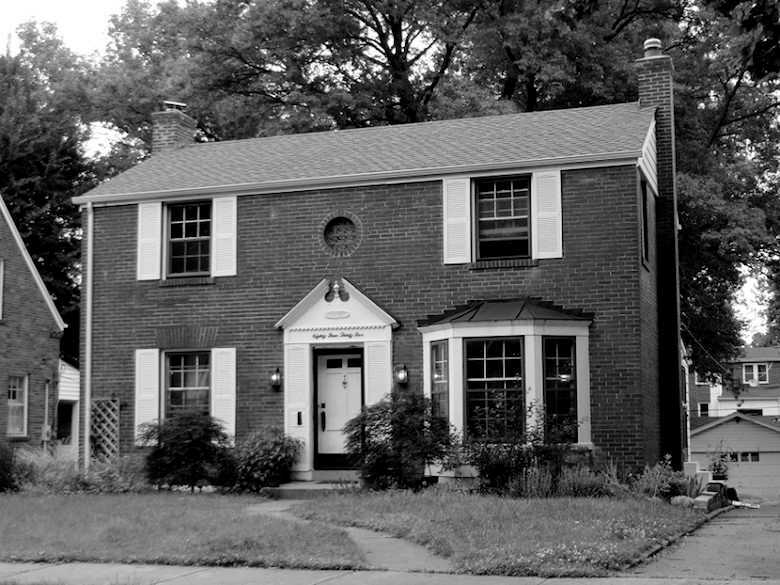 There is a home on Christina Avenue in Union which is said to be one of the most haunted houses in the St Louis area. It is said that a man, a woman, a boy, a girl and at least one demon are haunting the property which was built in the early thirties. The house was built on some land that was donated to the people of Union in the early 1900s and is close to a nursing home which once served as a Civil War infirmary and then a County Poor Farm. The residents of the Poor Farm were buried in unmarked graves on the surrounding land following their deaths and it is believed that this house was built at least partially on this unmarked burial ground which would certainly go some way to explaining why the property is now haunted. 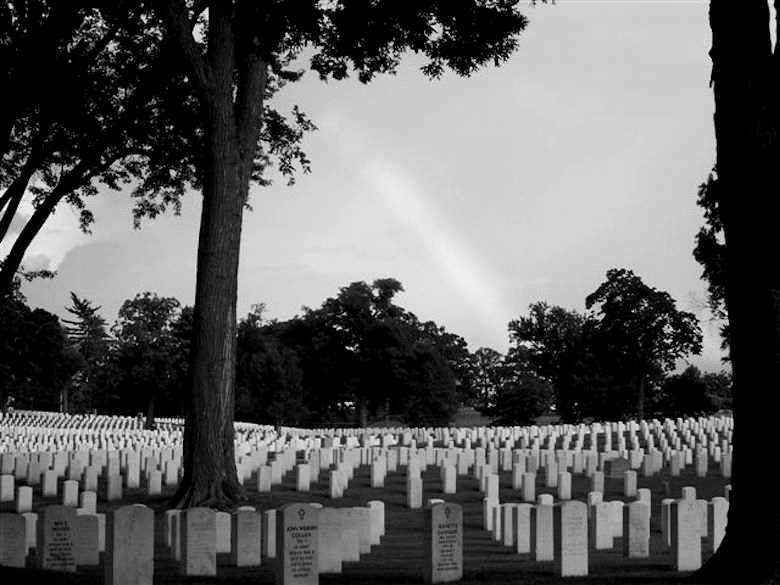 There are many different eerie tales of ghostly goings on that are linked to Jefferson Barracks and Cemetery. Some of them are creepier than others. There is the tale of the little girl who wanders among the headstones and the poignant tale of two civil war soldiers from opposing sides who appear at sundown and acknowledge one another with a sad little nod. It is as if in death they come to understand how pointless war can be – a lesson not yet learned by the living! Over at the barracks, it is the post headquarters that sees the most activity. Lights go on and off by themselves and there have been sightings of an officer in a 19th century uniform. Everyone has heard of the famous book and subsequent movie based on it – The Exorcist. However, many people are unaware that the book by William Peter Blatty was actually based on a very real case of demonic possession and exorcism. A teenage boy known only by the pseudonym ‘Roland Doe’ from Maryland was messing around with a Ouija board when he inadvertently summoned a demonic entity which possessed his body. As the demon-ravaged his body bruised would appear on his chest that seems to spell out ‘Louis’. This led his family to seek help from relatives in St Louis and he was brought to the house on Roanoke Drive that will forever be known as The Exorcist House. It is said that to this day there are strange things happening in the house, especially in the boy’s bedroom – perhaps some mark has been left by his ordeal? The Lemp Mansion is a very popular restaurant these days and it is also one of the most haunted places in St Louis. It hosts regular murder mystery events and is certainly not afraid to play up to its creepy reputation. However, the paranormal experiences here are more than just theatrics. In fact, the building is rated as one of the ten most haunted buildings in all of the United States. There have been a high volume of suicides and other death in the house, mostly centering around the Lemp family and it is the spirits of these people who are haunting the building today. One of the most commonly sighted is ‘Monkey Boy’ the illegitimate son of William Lemp Jr who was born with deformities and was thus hidden away to avoid the scandal. 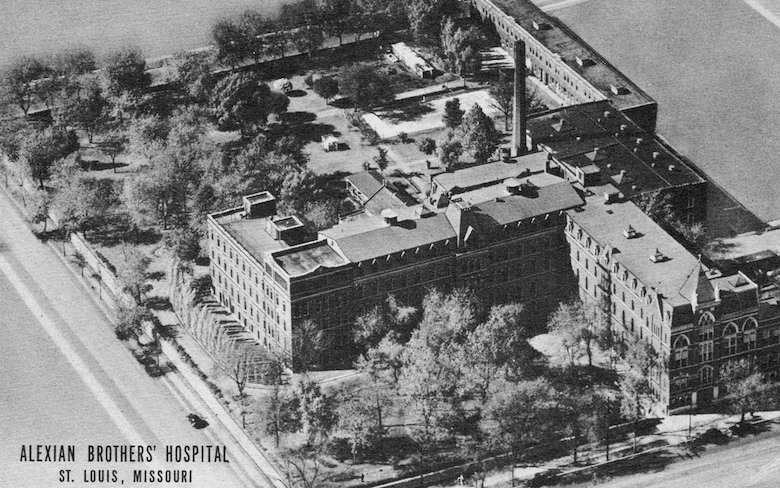 The Alexian Brothers Hospital was originally located on S. Broadway, but it has since been demolished and rebuilt in its current location on Keokuk Street. The hospital gained notoriety thanks to William Peter Blatty’s novel ‘The Exorcist’ which we mentioned above. The exorcism was performed not at the house itself as per the movie, but in this hospital. The exorcism ritual was said to be successful, but when the boy was released from the hospital his room there was permanently locked and although the entire incident had been kept secret several staff members who were not involved began reporting strange things happening close to that room including blasts of cold air emanating from it and unexplained electrical problems. 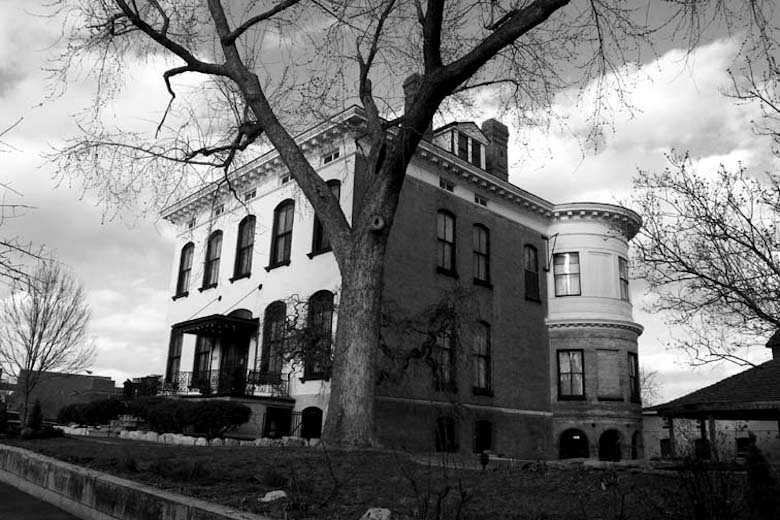 The Lehmann House is a bed and breakfast that was built in 1893 and is considered to be one of the most haunted buildings in St Louis. 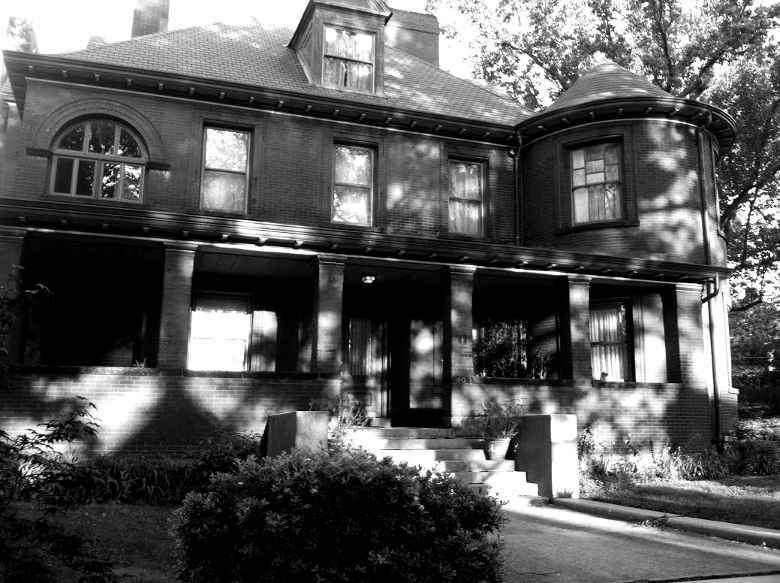 It is apparently haunted by the original owner, a Mr. Edward Rose who actually died right there in the master bedroom. Over the years, many of the guests staying at The Lehmann House have described seeing shadowy figures lurking in the property. They also say that they can hear all sorts of strange, unexplained noises and disembodied voices.